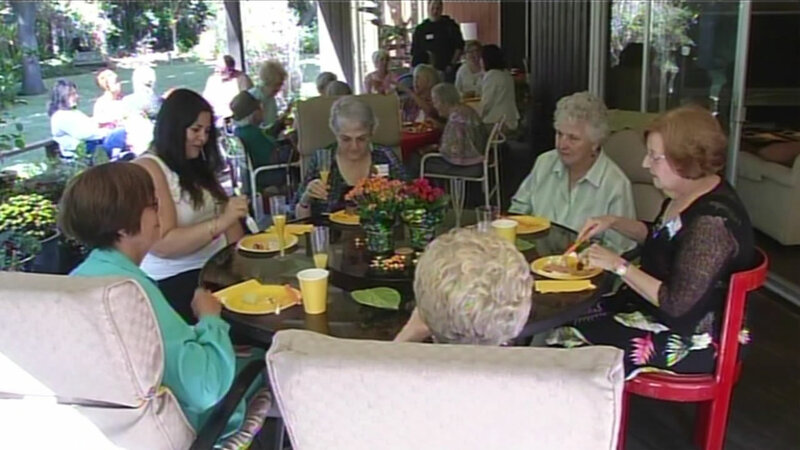 LOS GATOS, Calif. (KGO) -- After 100 years, the San Jose State University Faculty Wives Club held its last meeting Friday. The club dedicates its efforts to raising money for a scholarship program to help students who need it most. The funds come from donations and other events the club hosts. This school year, four students each received $4,000 scholarships. They're grateful for all the club has done for their education. "What they give us more than I think they know," said San Jose State University student Kanotha Kamau-Devers. "It really helps me get through the day, to be rewarded for working hard just brings a smile to my face." The Wives Club hopes to continue its monthly dinner get-togethers after day's meeting.